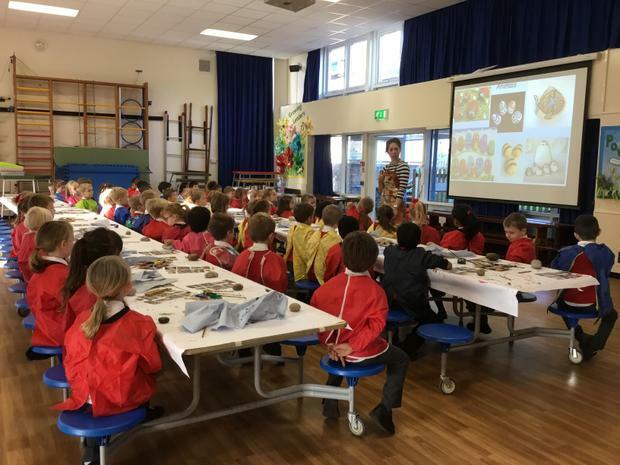 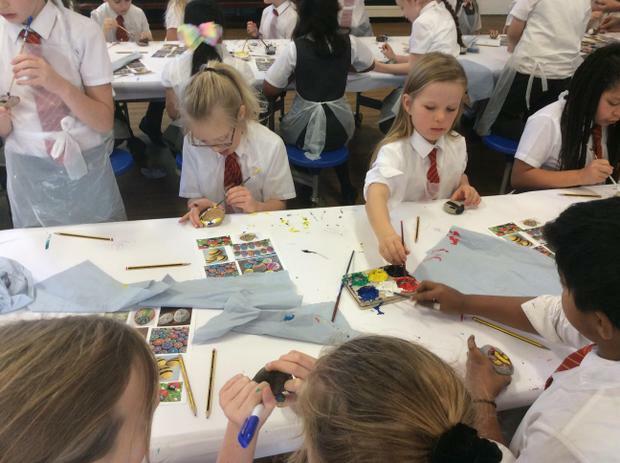 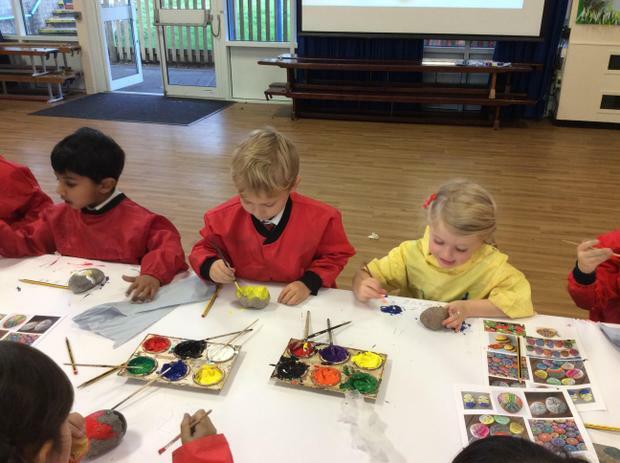 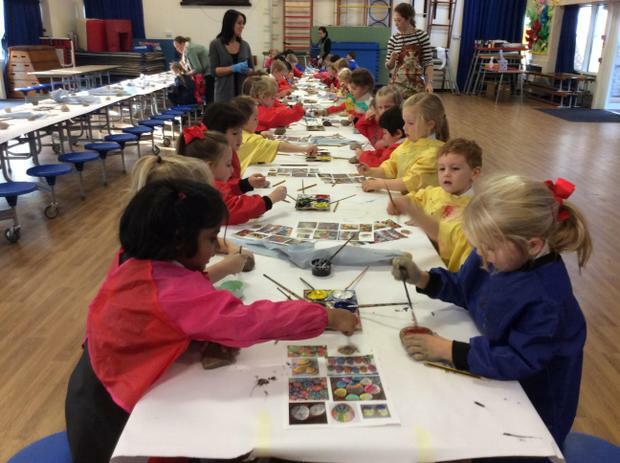 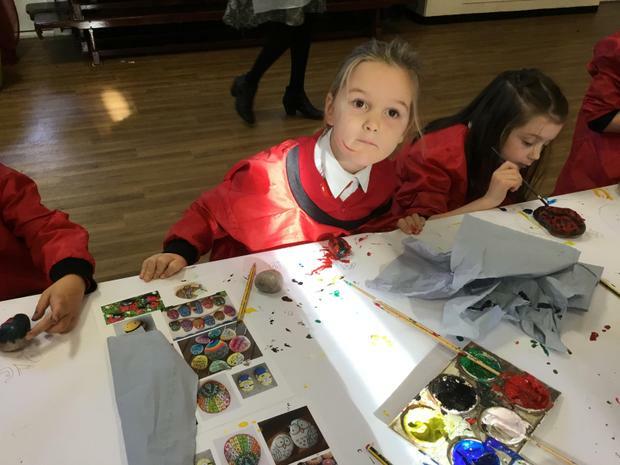 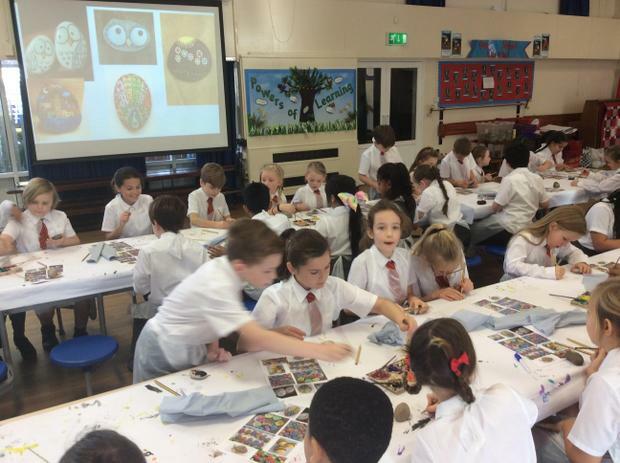 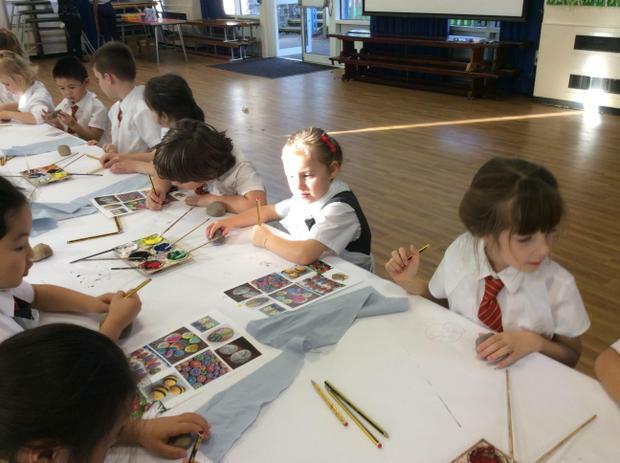 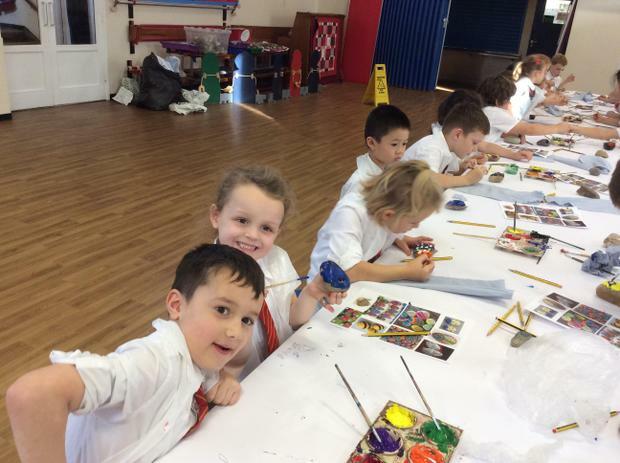 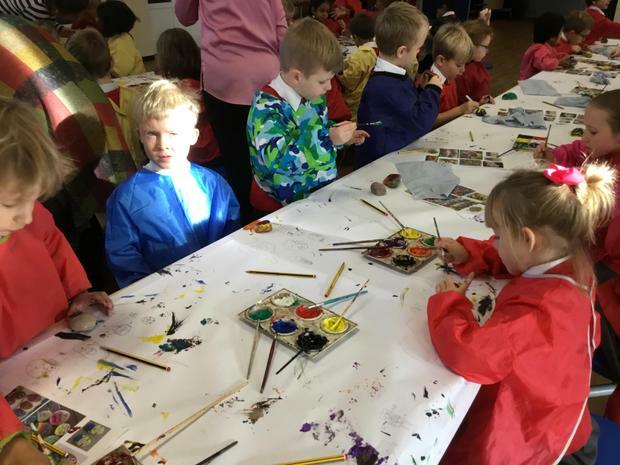 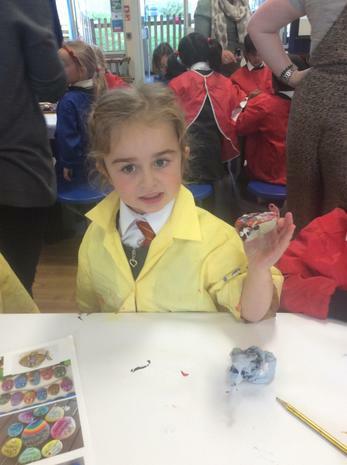 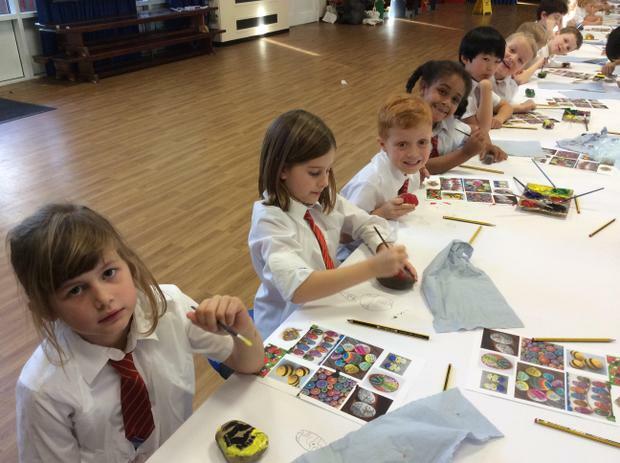 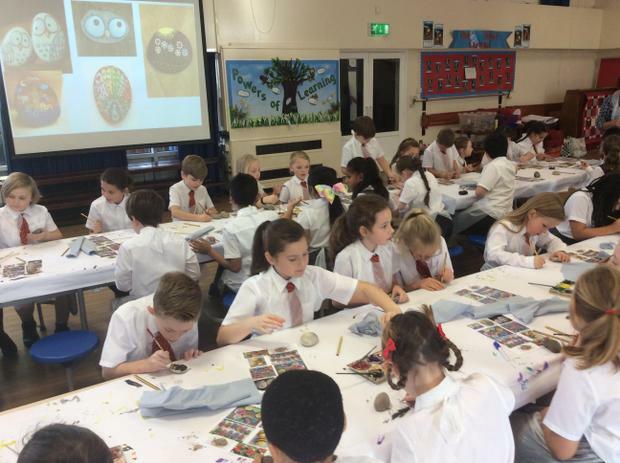 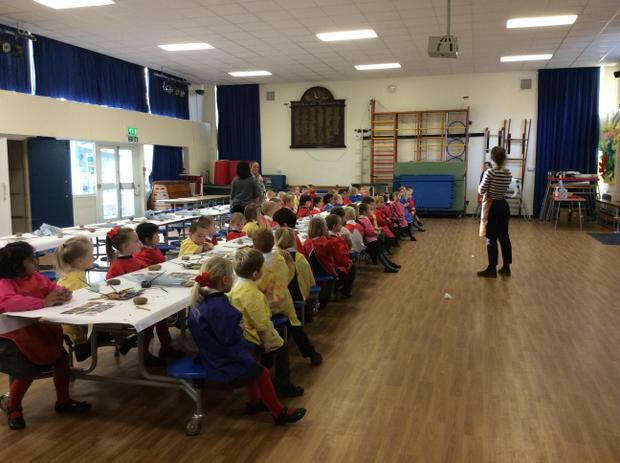 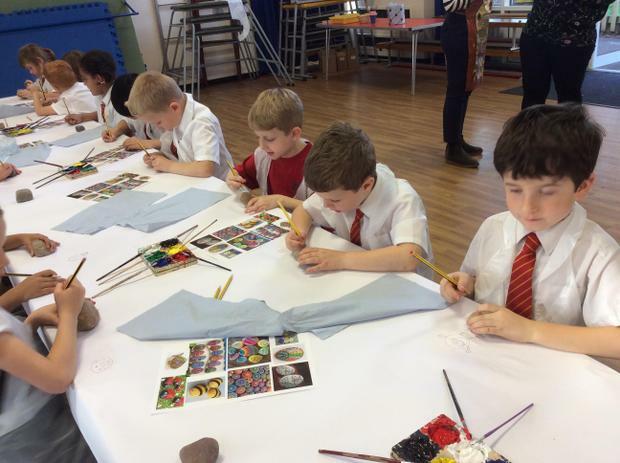 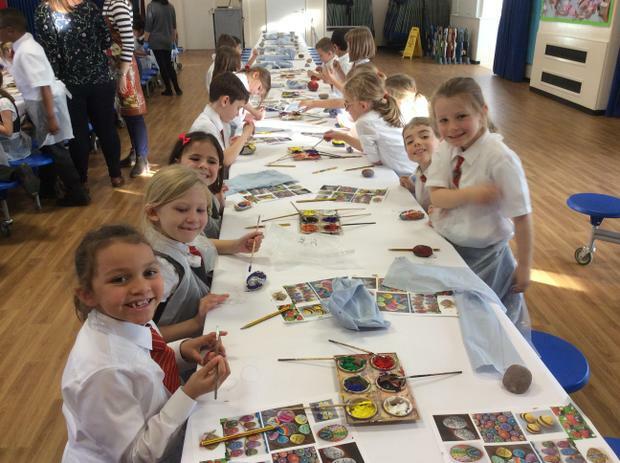 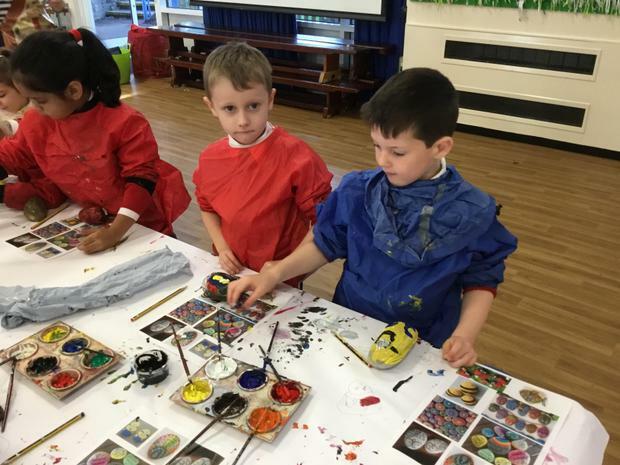 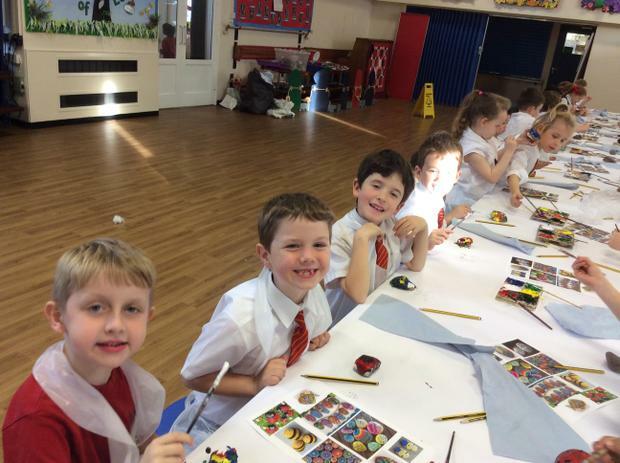 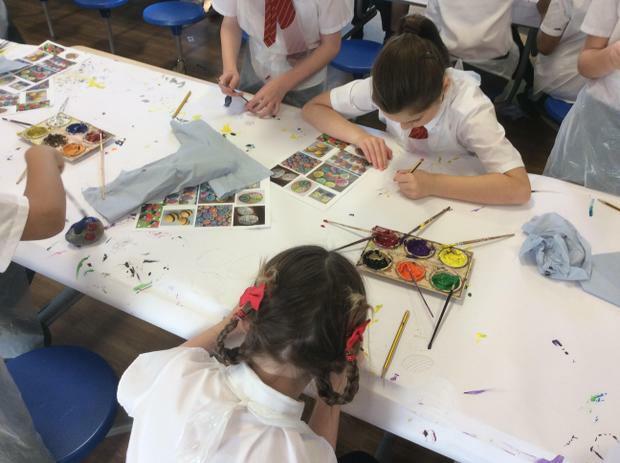 On Wednesday 14 November all children at Perry Hall took part in the "Big Draw". 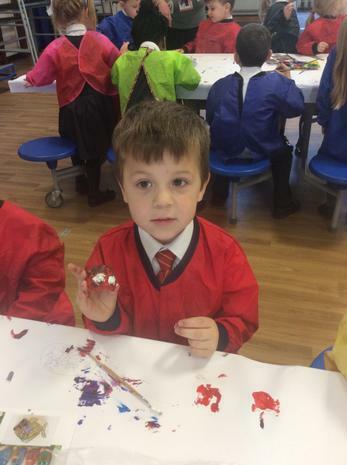 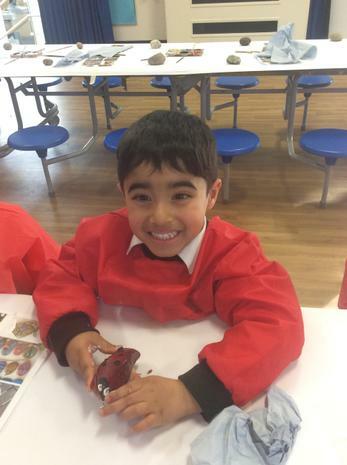 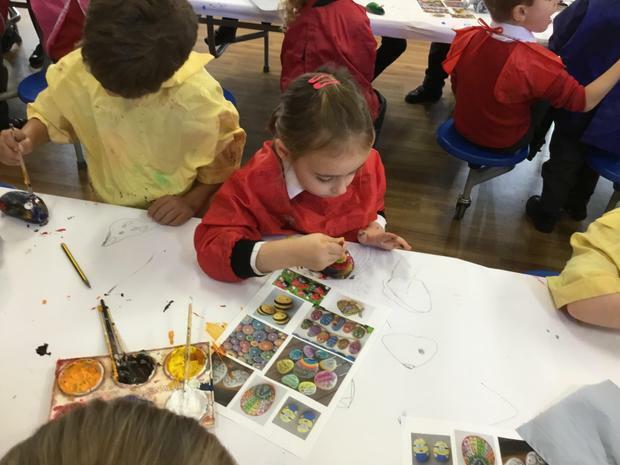 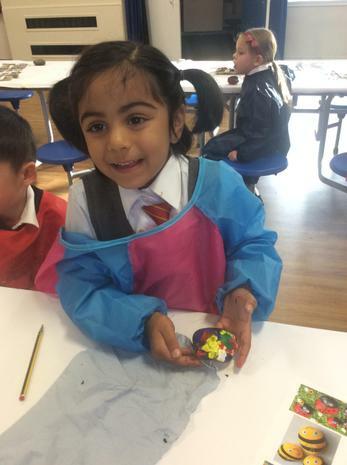 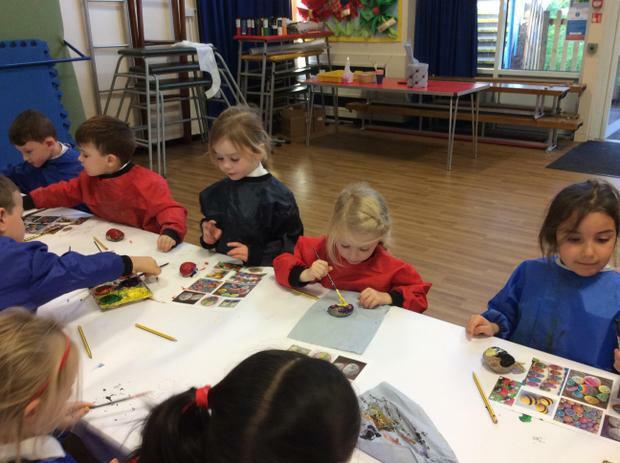 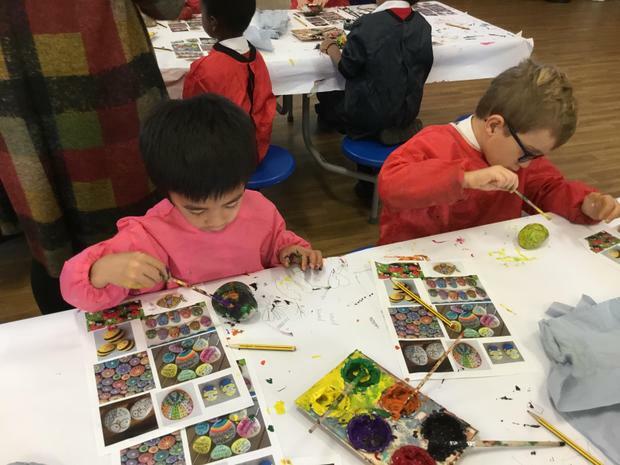 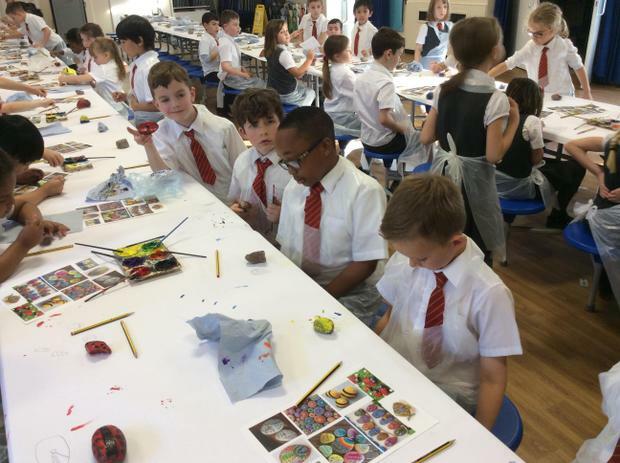 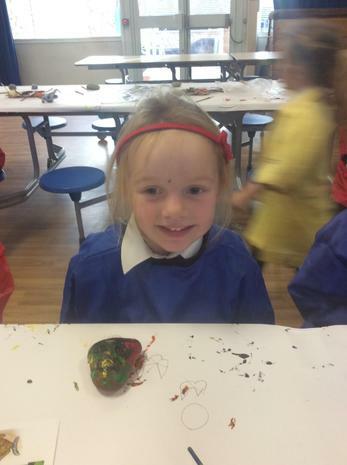 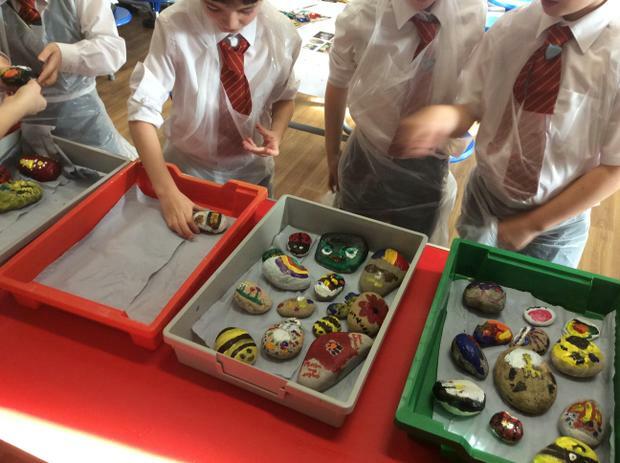 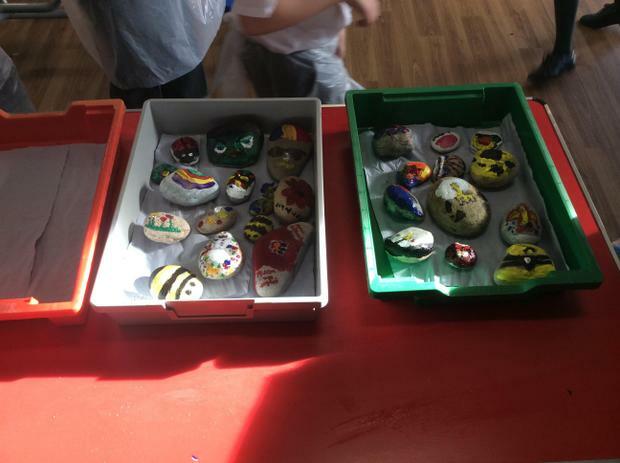 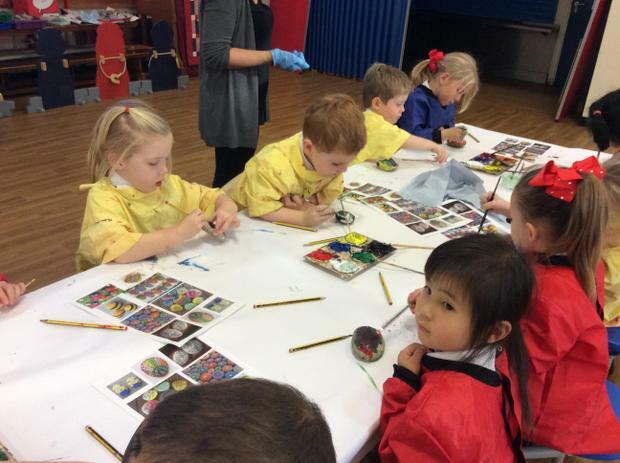 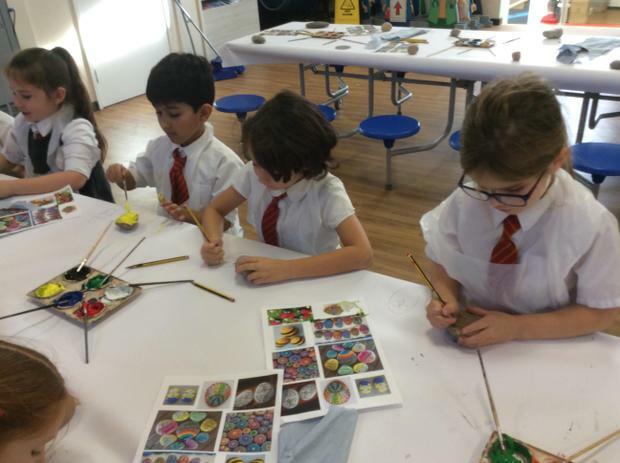 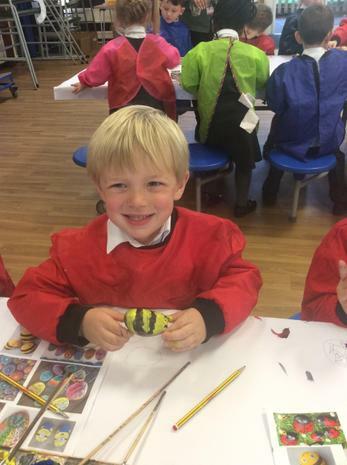 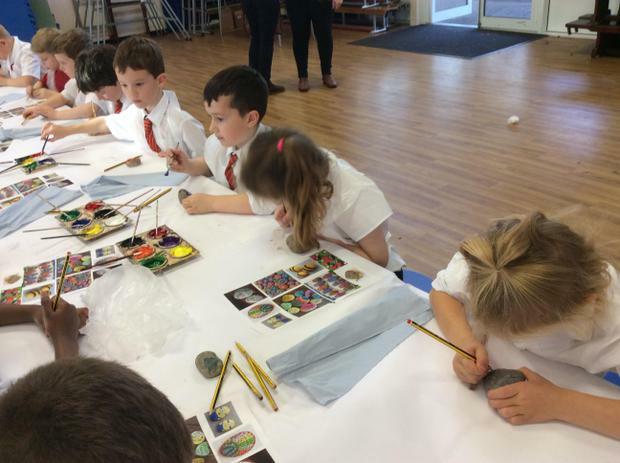 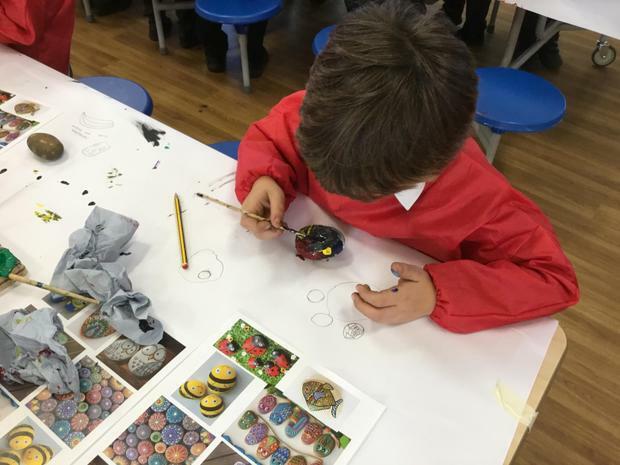 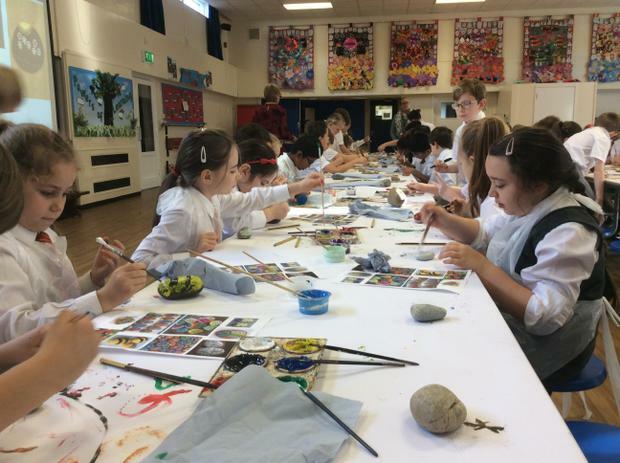 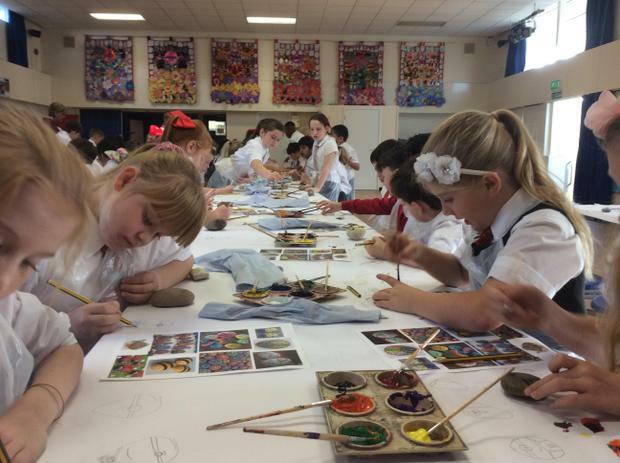 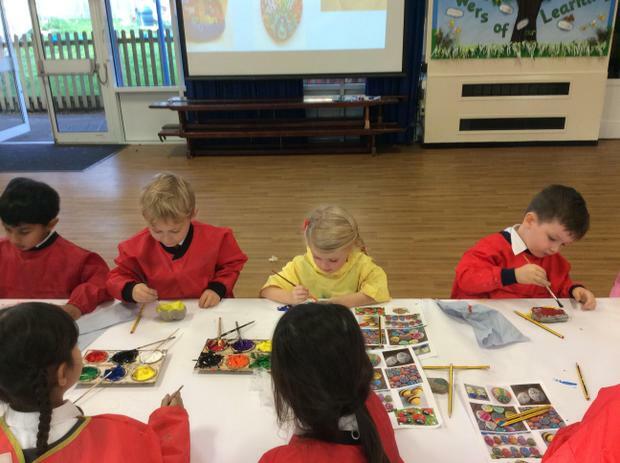 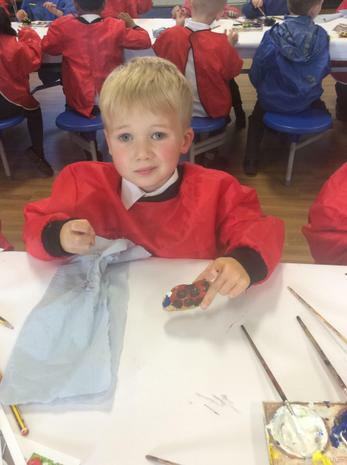 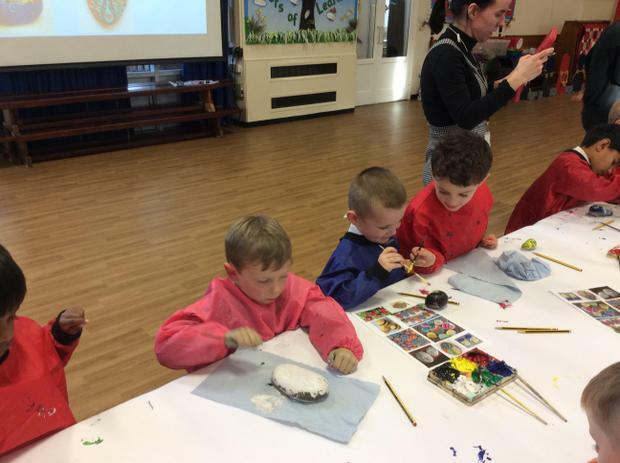 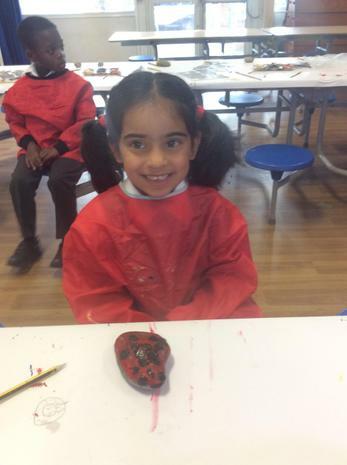 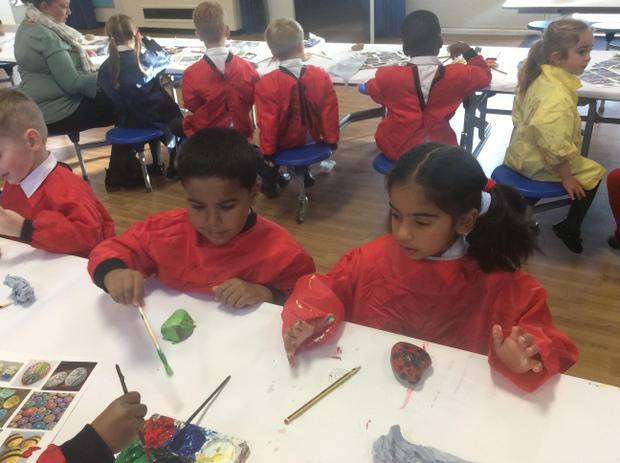 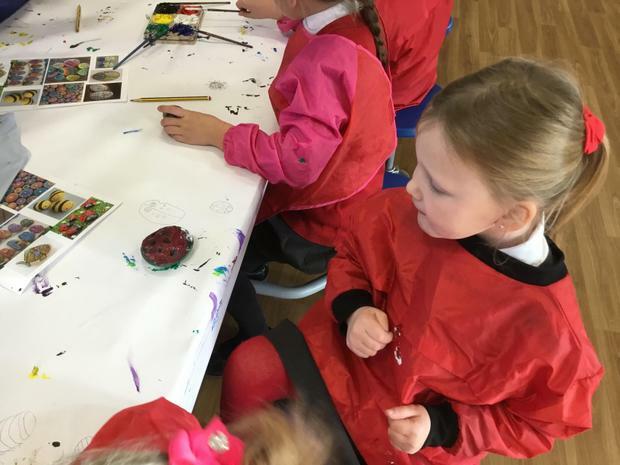 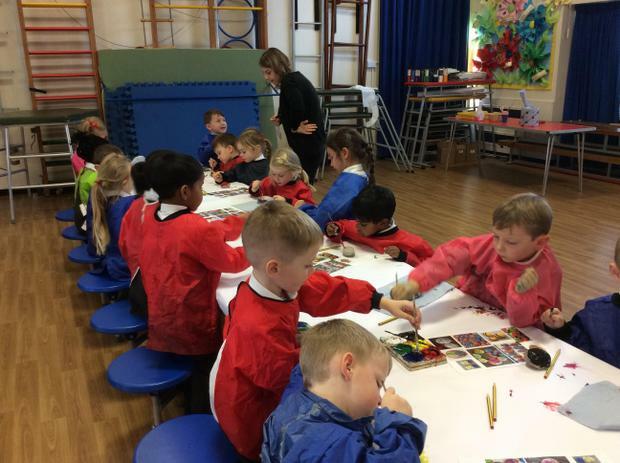 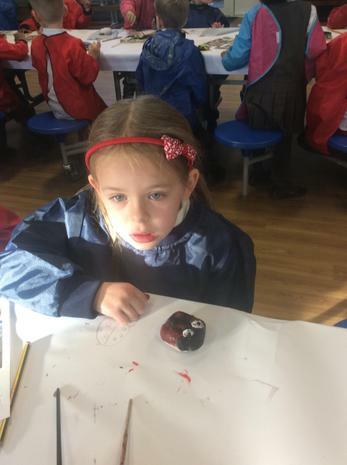 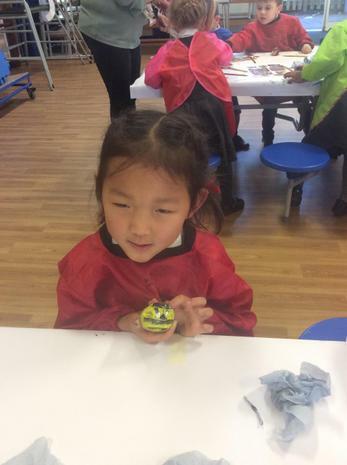 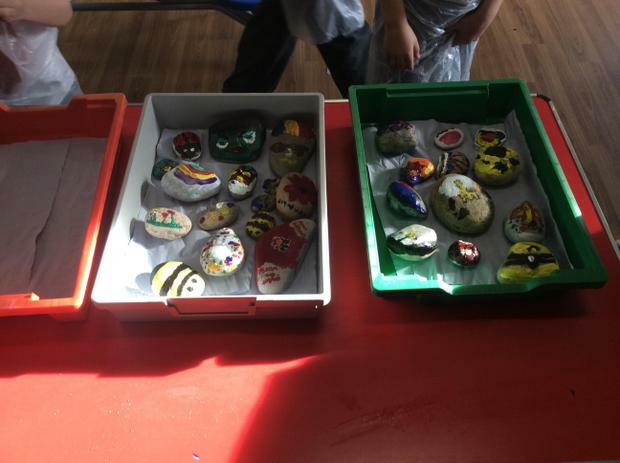 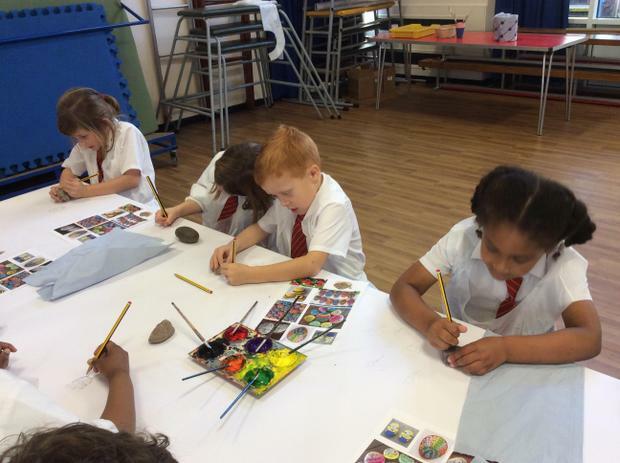 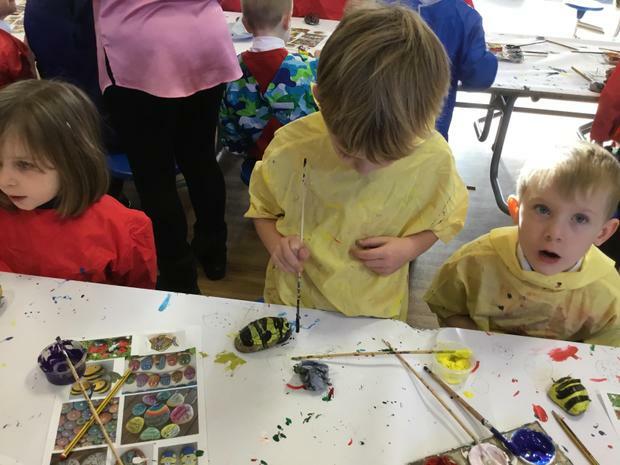 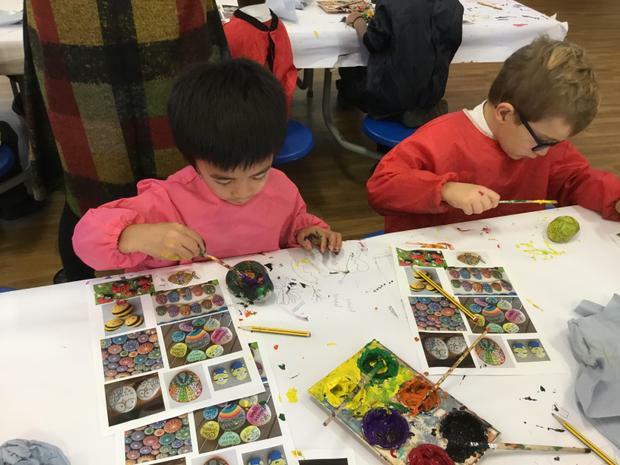 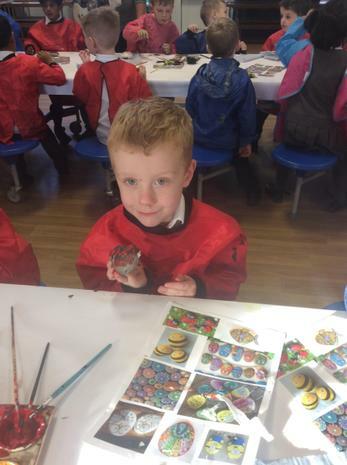 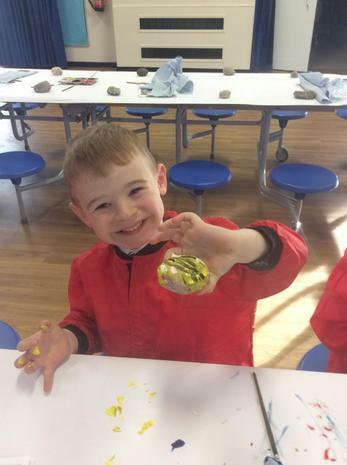 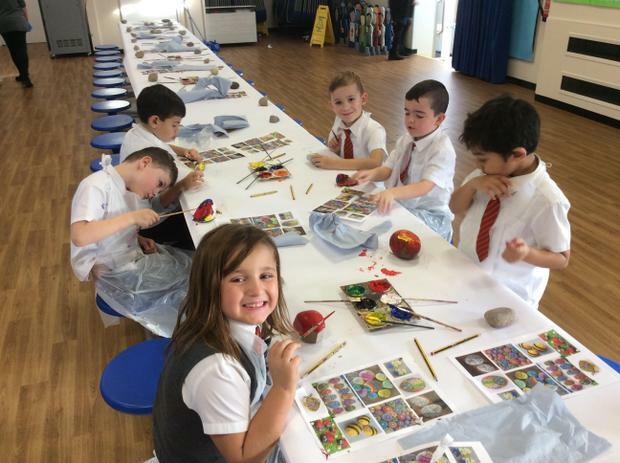 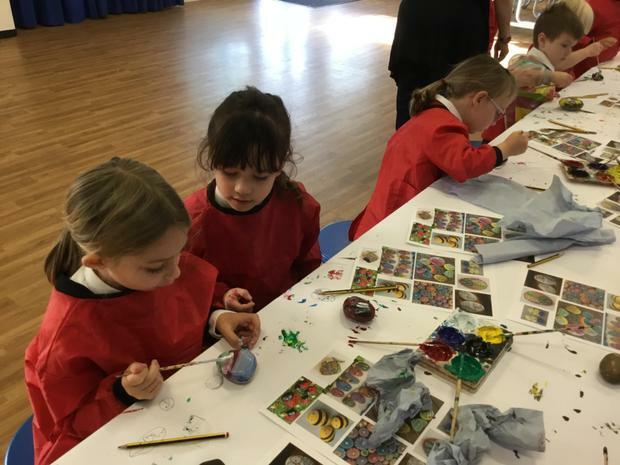 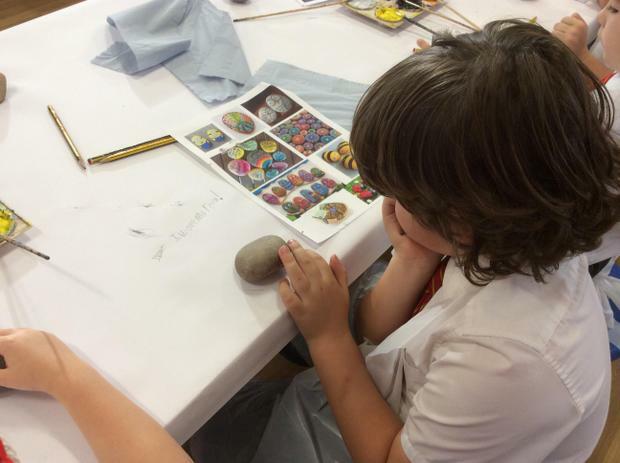 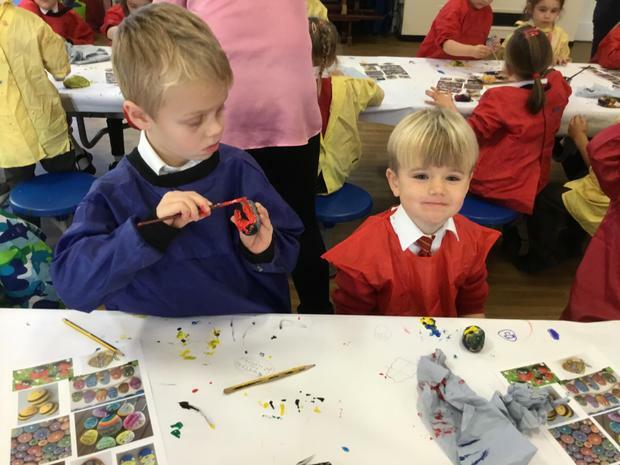 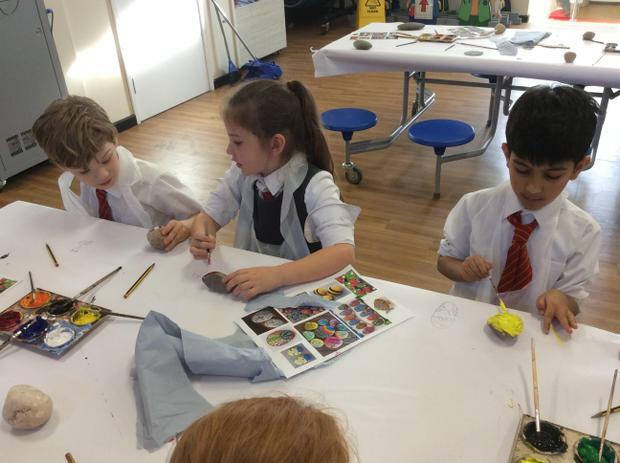 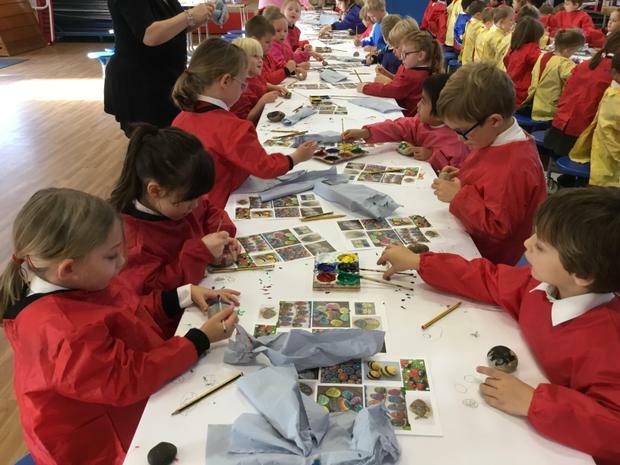 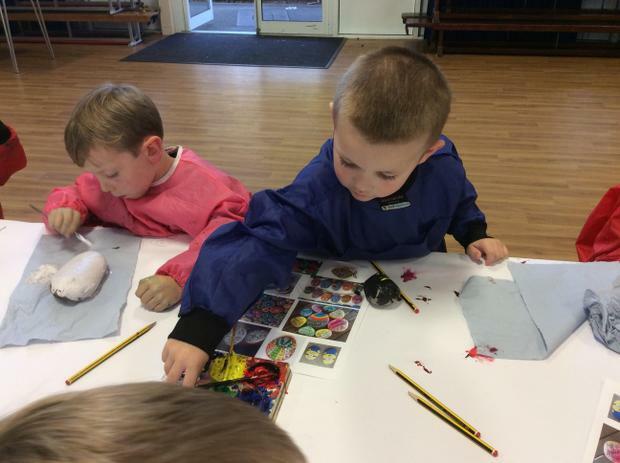 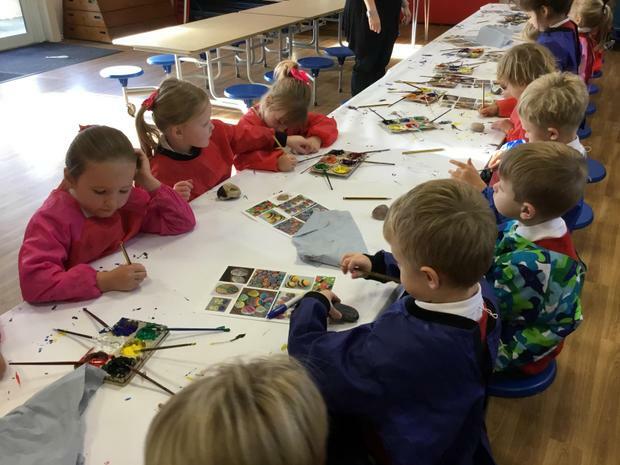 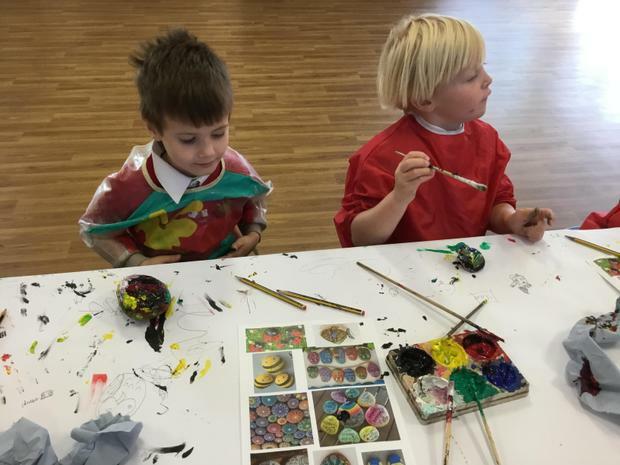 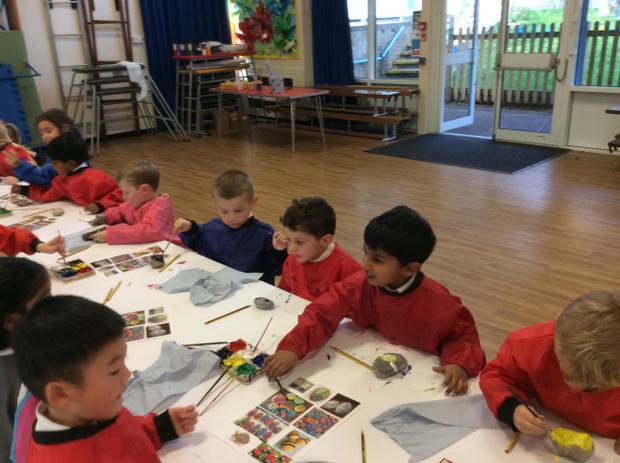 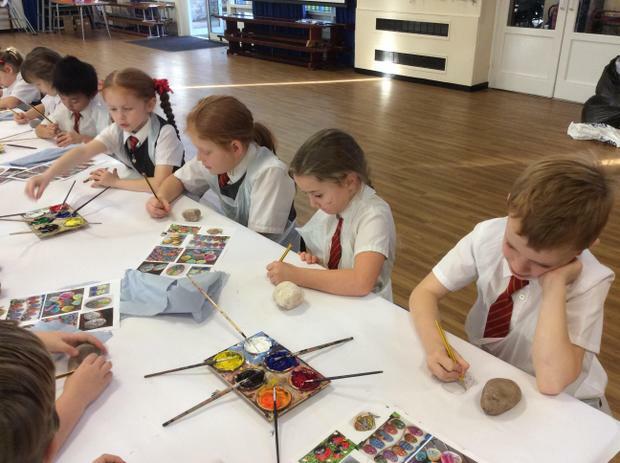 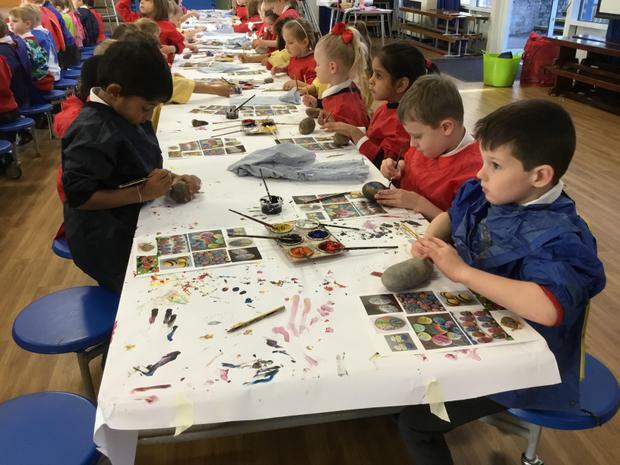 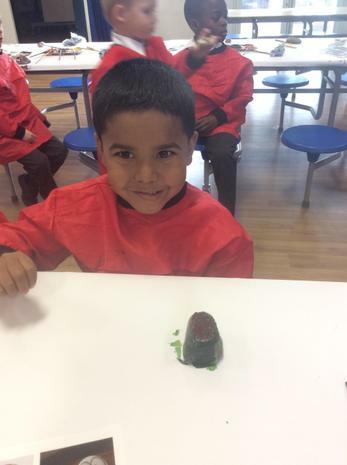 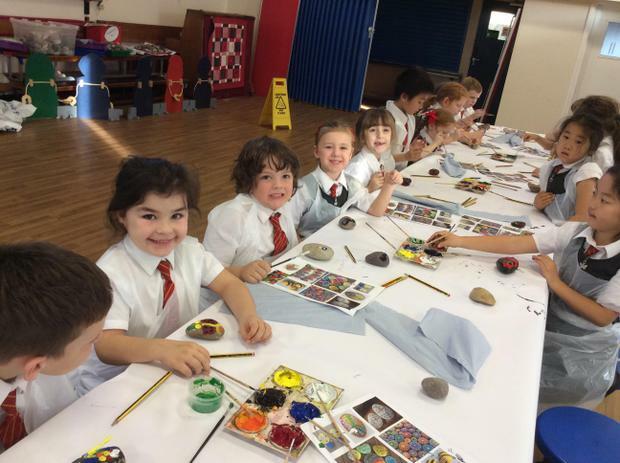 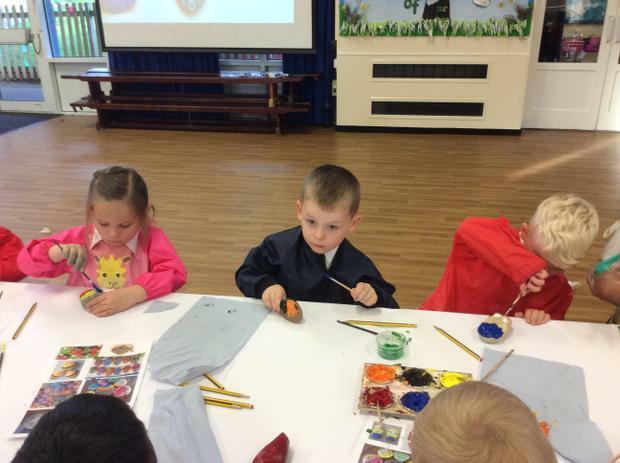 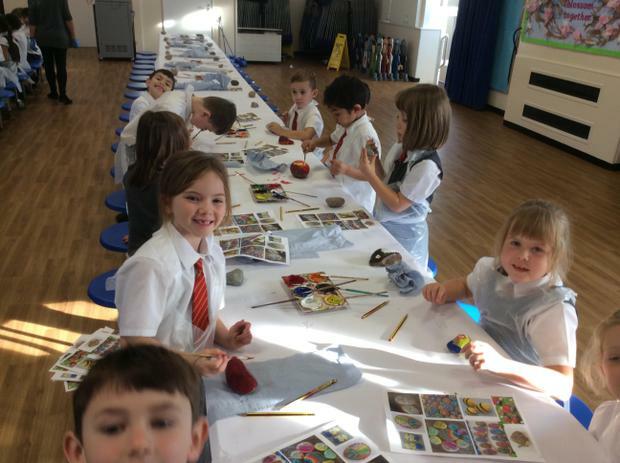 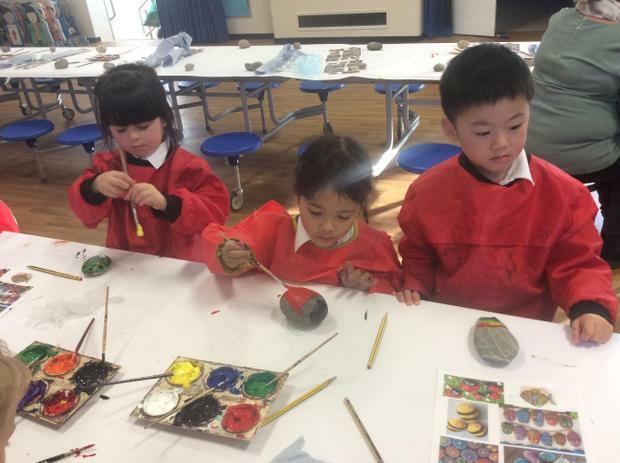 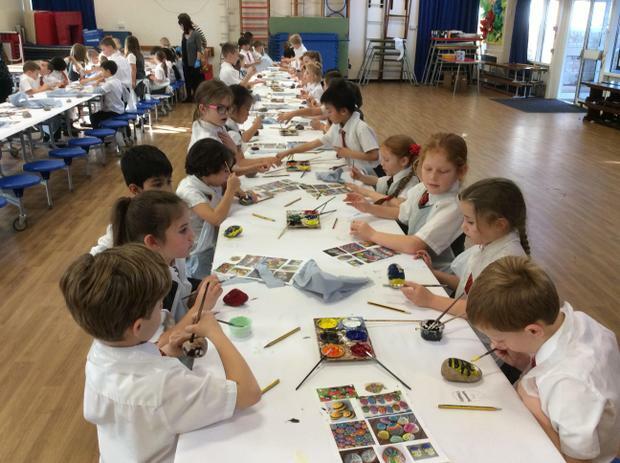 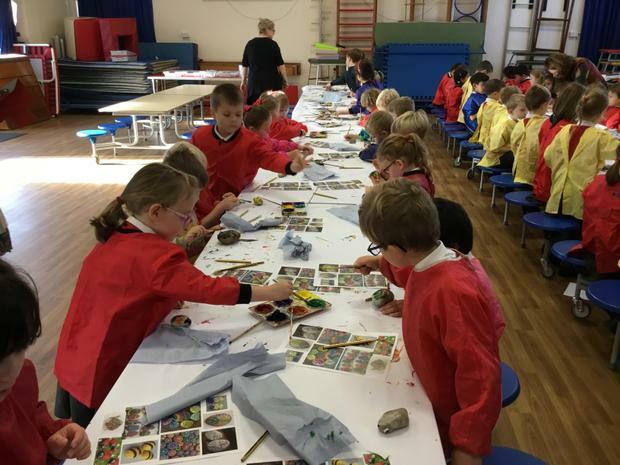 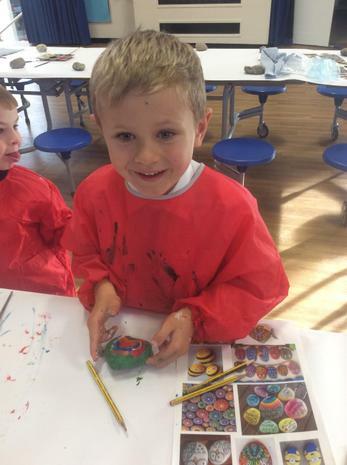 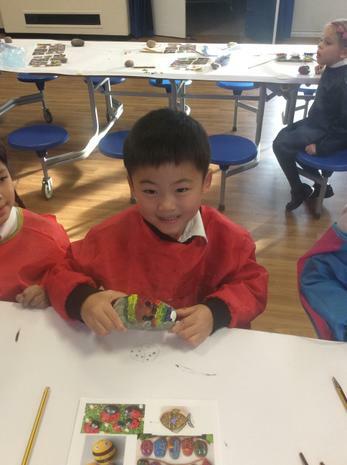 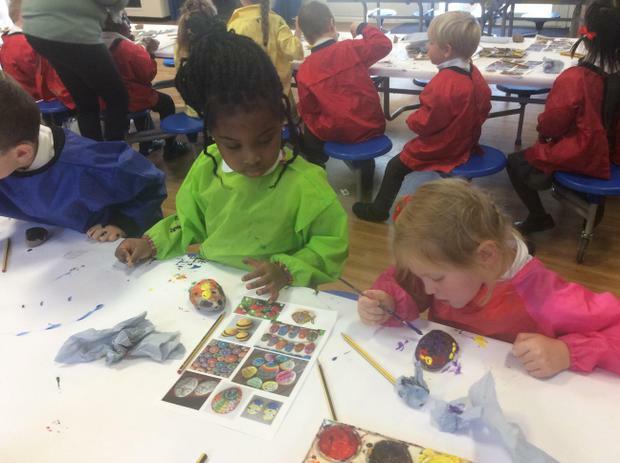 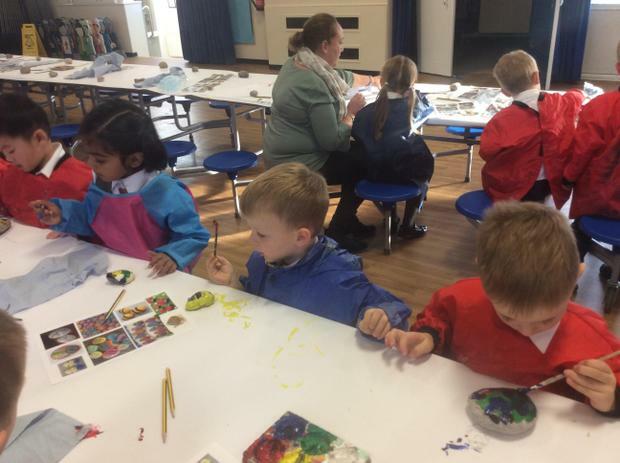 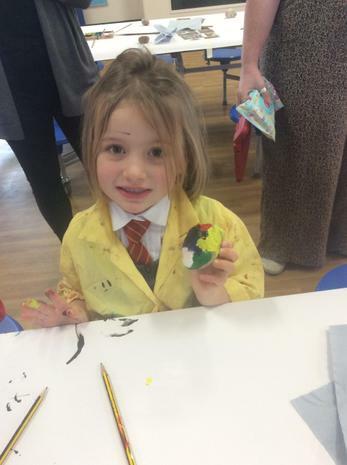 This year we looked at "outdoor art", we collected pebbles and stones and decorated them using bright and colourful paints. 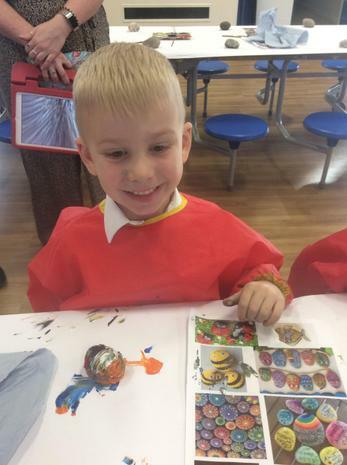 Please take a look at some photos below.